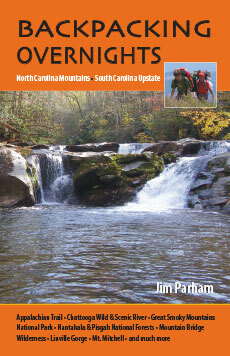 Jim Parham’s latest hiking guidebook describes 50 multi-day hikes in the mountains of North Carolina and Upstate South Carolina, one of the premier hiking destinations in the United States. 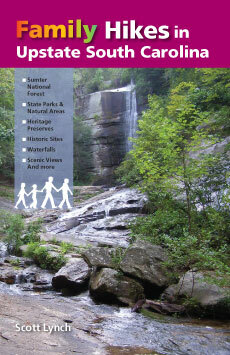 Destinations include the Appalachian Trail and the Chattooga Wild and Scenic River, Great Smoky Mountains National Park, Nantahala and Pisgah National Forests, South Carolina’s Mountain Bridge Wilderness, Linville Gorge, and Mount Mitchell. 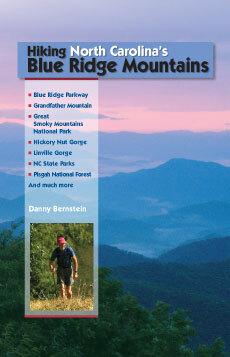 You’ll also find tips on gear, trail etiquette and safety, how to choose your route, and more. 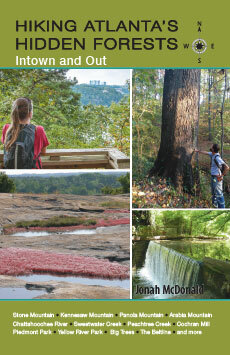 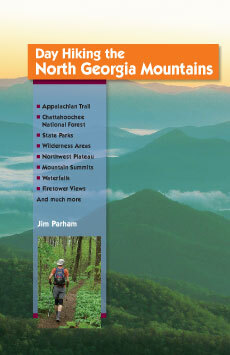 Guidebooks by Jim Parham include: Waterfall Hikes of North Georgia; Day Hiking the North Georgia Mountains; ; Road Bike North Georgia; Road Bike the Smokies; Natural Adventures in North Georgia; Mountain Bike Trails: NC Mountains & SC Upstate; Hiking & Mountain Biking Pisgah Forest, and Mountain Bike Trails: N GA Mountains & SE Tennessee.